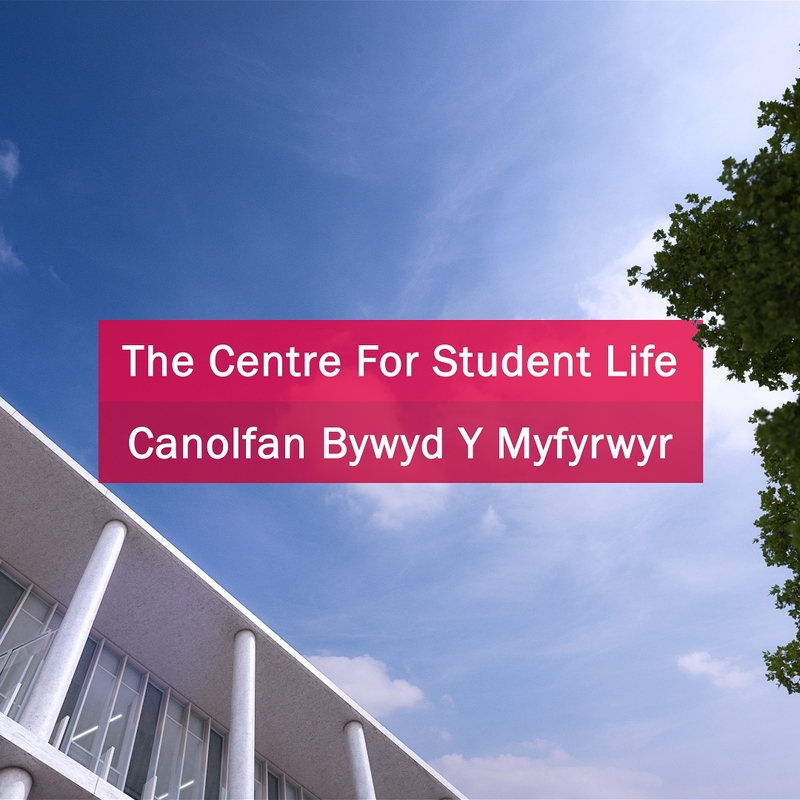 Currently under construction in Treforest, Cardiff, are the fantastic new facilities at the University of South Wales' Sports Park. Our team have broad experience in producing engaging animation to support competitive tenders in education and healthcare. We are delighted to announce that our client, Balfour Beatty, have been confirmed the winners of the Oldham Schools BSF contract! When the stakes are high, setting your bid apart from the competition is vital. Embellishing key messages and differentiating our client’s approach through outstanding images and film has become a foundation of our broadening reputation in the competitive tenders arena. With only a four week production window, were given creative freedom to deliver a film that would be the centrepiece of a bid to secure capital funding in excess of £200 million for a major public services project. The Bay, Talland is an idyllic community being developed on a secluded hillside above a magnificent stretch of Cornwall’s South-East Coast. The environmentally-friendly properties sit unobtrusively within the landscape, with wonderful views and direct access to the South West Coastal Path and the unspoilt coves of Talland Bay.